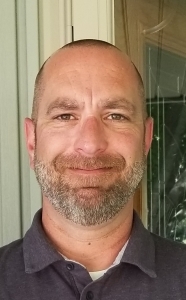 Peter LaBoda has been hired as the head soccer coach at Racine Lutheran High School. Coach LaBoda has a wealth of coaching experience, including stints as an assistant coach at St. Catherine’s, and head coaching positions at Horlick and The Prairie School. To learn more about RLHS and its athletic offerings, contact Jason Block at 637-6538 or jblock@RacineLutheran.org.